It’s hard to believe that August is here already. The summer sure has flown by this year! It was a busy summer at the HON Urban Farm! The summer months yielded an impressive amount of produce this year, and we’ve been busy harvesting bushels and bushels of peppers, tomatoes, corn, and cucumbers for the past few weeks. 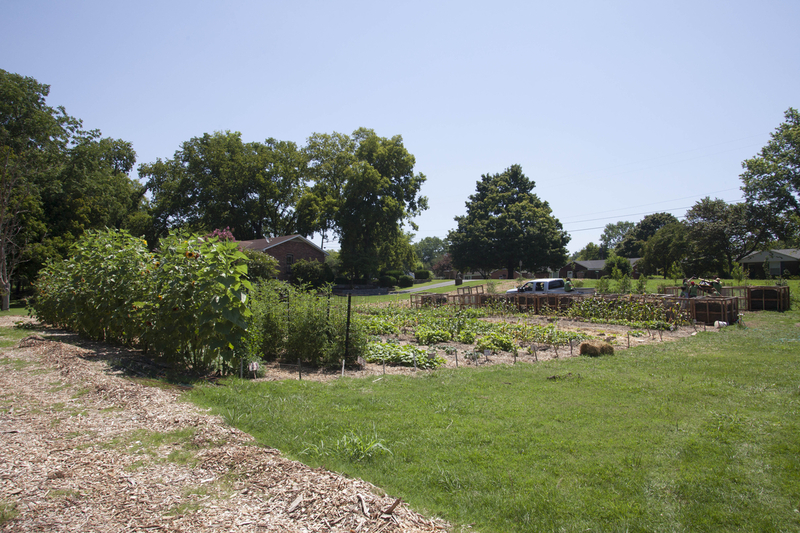 Of course, all of the produce we harvest at the Urban Farm will be donated to Hands On Nashville’s nonprofit partners throughout Middle Tennessee. I hope that you and your families were able to enjoy a break from school and work at some point over the summer. As most of you probably know, children in the Metro Nashville Public School system returned to classes on August 1. Given the early start date this year, all of our summer programming finished up at the end of July. Out at the Farm, we are beginning to focus on our plans for this fall. But before we jump into that, I want to take a moment to share some of our many successes from this summer with you! 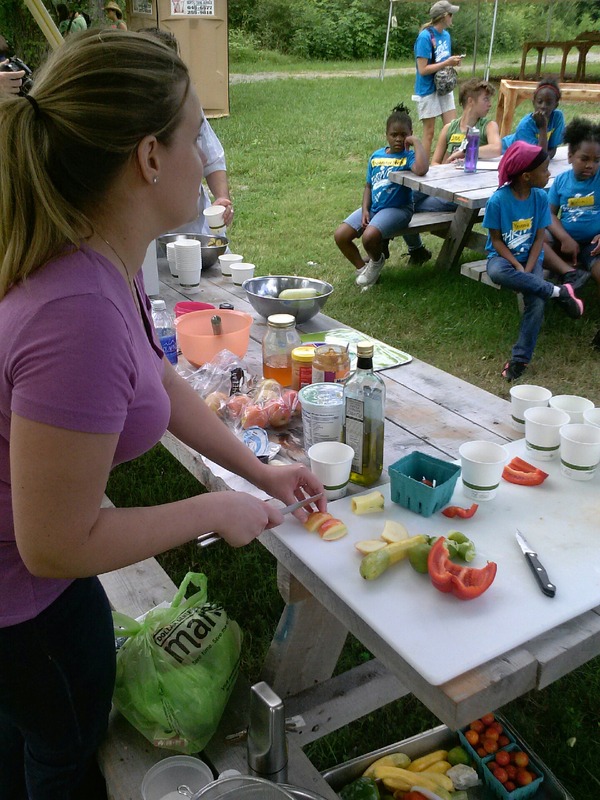 Crop City campers learning about nutrition and healthy eating. As I have reported over the course of the last few updates, we hosted a five-week nutrition curriculum at the Farm this summer called Crop City. We had close to 900 children come out to participate in the Crop City program this year and it was a huge success, thanks in large part to our outstanding team of Urban Farm Apprentices. These 15 high school students did an amazing job leading Crop City participants this summer and we hope that some of them will come back next year. In the meantime, we are very lucky to have three of those Apprentices participating in our 2013-2014 Fellowship Program! They will join seven other high school students to implement service projects at nonprofits across the city throughout the school year. 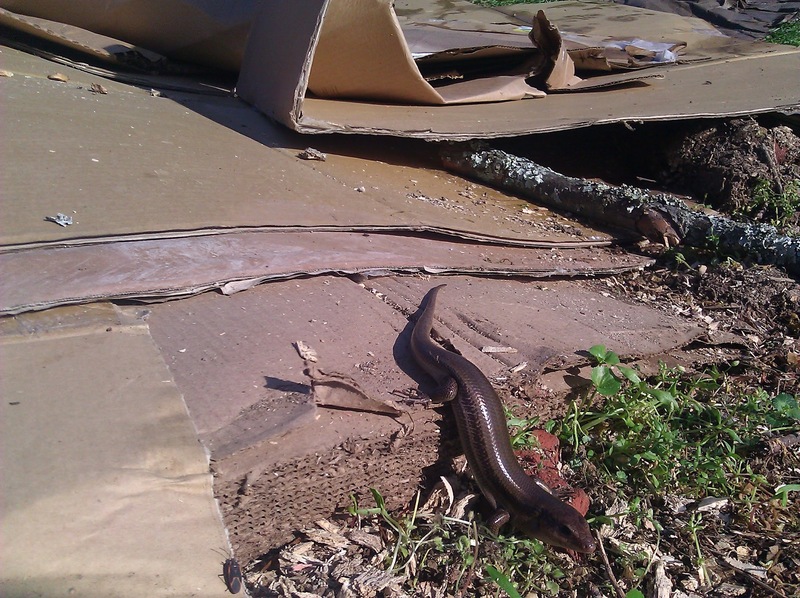 All ten Fellows are introduced in our most recent Farm blogpost. That pretty much covers it from here! 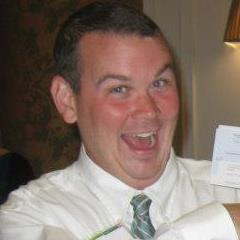 Have a wonderful August and, as always, feel free to send me an email if you have any questions or concerns. 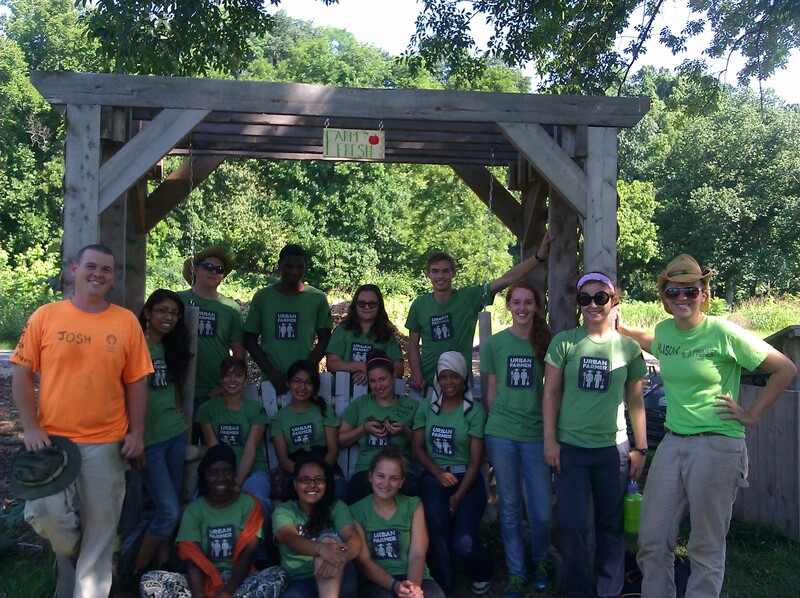 Our wonderful Urban Farm 2013 team takes a break to pose for a group shot. 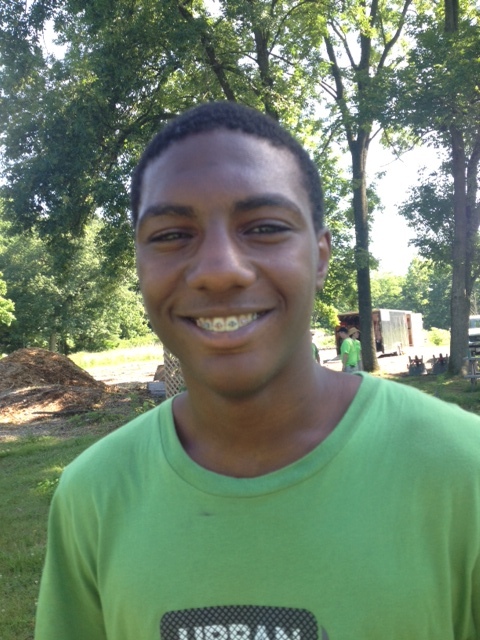 Ferriss Bailey, a rising senior at Montgomery Bell Academy, is one of the four inaugural Summer Youth Leaders. 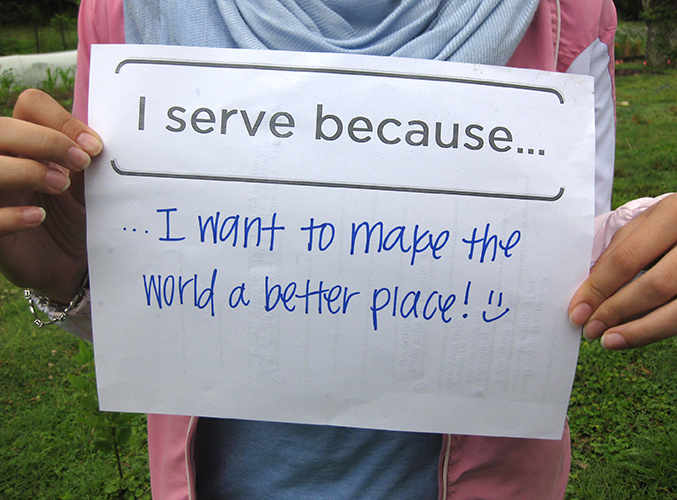 During the four summer service weeks, Ferriss leads service learning opportunities that address the environment. The BELL Garden at Bellevue Middle School is a large, educational garden that is run by Liz Meeks and sustained with volunteer help. The garden contains more plants than most people even know exist, and it is a wonderful educational tool for students. However, it takes a substantial amount of work to keep it lush and thriving. In my time as a Summer Youth Leader, I have been fortunate enough to lead four projects at BELL with volunteers of all different ages and backgrounds. Together, the volunteers and I enjoyed weeding, harvesting, and sometimes, even eating in the different beds. One project particularly stands out in my mind when I think of my time at Bell. I was leading four volunteers, all of whom were around my age. We worked extremely hard, but it seemed like nothing! While we worked, we talked about our different schools and told funny stories, and by the end we had become great friends. Certain projects like BELL can be extremely hard, especially when you are working in the hot sun. However, BELL and the other challenging projects are not simply a means to an end, but a great way to meet amazing people while doing important and impactful work. Learn more about HON’s youth leader programs here! 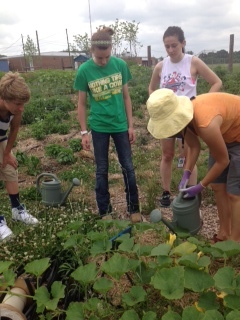 Liz Meeks teaches volunteers how to properly water plants at the BELL Garden. Crop City: Local Chefs Visit the Farm! 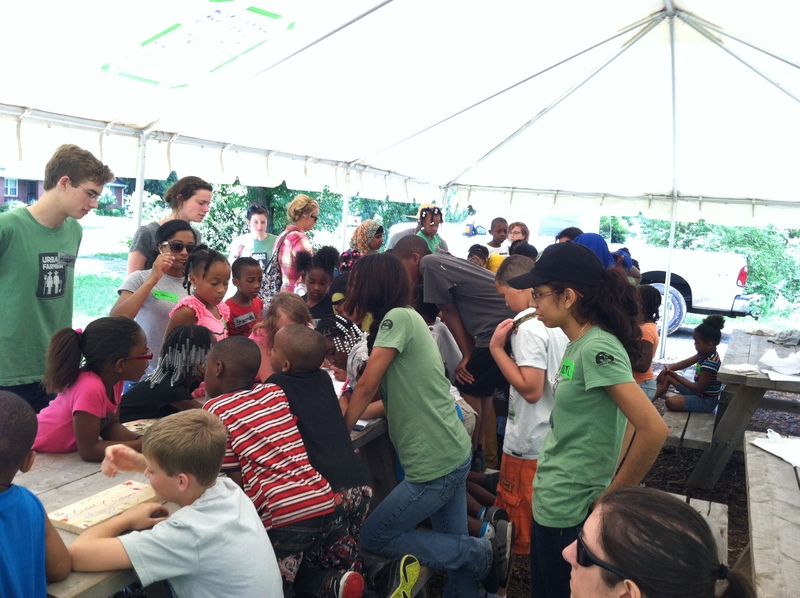 With the 2013 Crop City program winding down here in its final week, campers were treated to a very special visit at the Hands On Nashville Urban Farm yesterday! Local chefs Tony Galzin and Jo Ellen Brown stopped by and spent the morning whipping up a pair of delicious summer dishes for campers to enjoy. 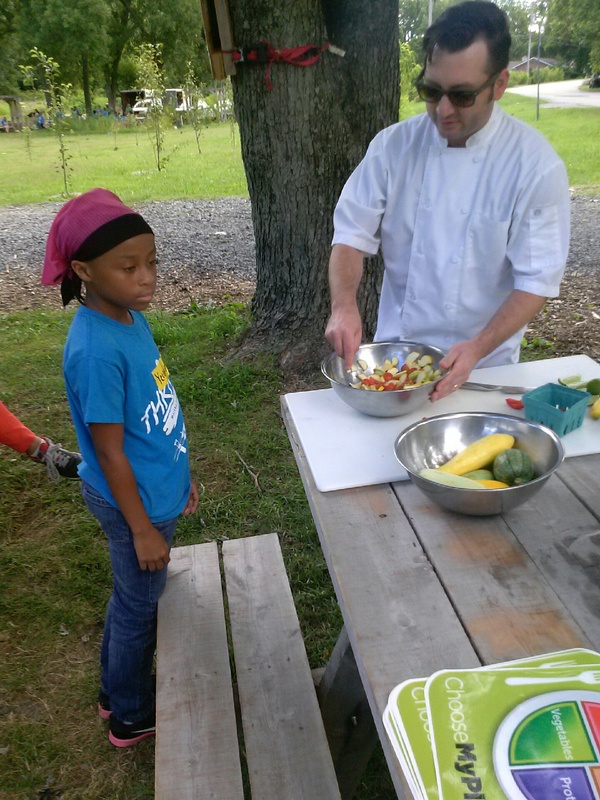 The demonstrations, part of Crop City’s unique farm-to-table curriculum, gave dozens of youth a first-hand look at how easy it is to create dishes that are not only delicious, but healthy as well. Chef Tony’s squash salad and Chef Jo Ellen’s fruit dip were such a huge hit yesterday that we thought it would be a great idea to share the recipes with you. Give one or both of these outstanding recipes a try in your own kitchen! Chef Tony Galzin puts the finishing touches on his summer squash salad. –Cut squash into 1/4 inch slices. –Microwave in a plastic container with a little water for 2 minutes. –Check to see if the squash is tender. If it’s not, microwave until cooked. –Strain out water and put the squash in a bowl. –Cut the pepper in half. Remove the seeds, and cut into small dice. Add to the squash. –Cut the tomatoes into quarters and add to the rest of the vegetables. –Cut the lime into quarters and squeeze the juice over the vegetables. Add the olive oil and mix. –Season with salt, pepper, and a small amount of cayenne, and mix. Chef Jo Ellen Brown slices apples for her yogurt almond dip. –Combine all ingredients in a large bowl. Whisk until the dip has a consistent color and texture. Serve with sliced apples. Many thanks to both chefs for donating their time and expertise to help Nashville-area youth eat smarter and healthier! 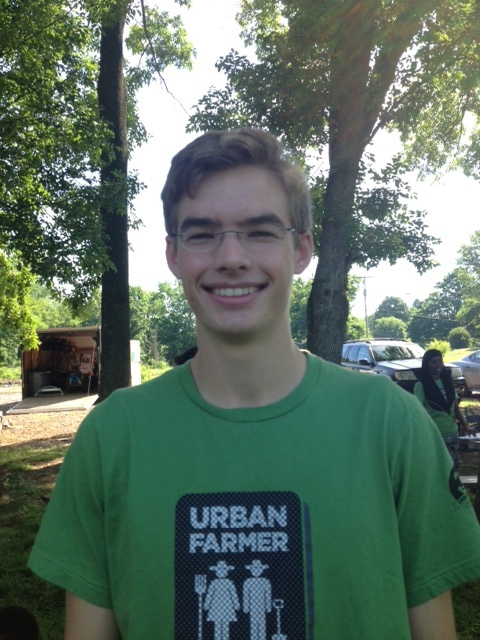 Meet our Awesome Urban Farm Apprentices! We are so excited to introduce our truly amazing 2013 Urban Farm Apprentices, who have been training and working diligently to make the future of our communities brighter, one step at a time. All 15 Apprentices have gone through a rigorous application and interview process and weeks of training to become the rock stars they are today. 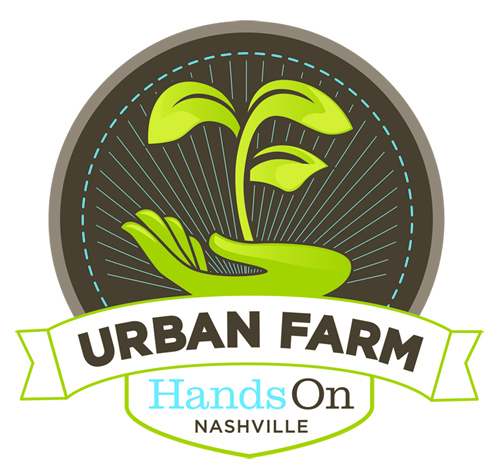 This summer, HON Urban Farm Apprentices will lead groups of up to 60 of their peers through a curriculum built around agriculture, the food system, and healthy eating at our Youth Summer Camp and Crop City programs, both held at the fabulous Hands On Nashville Urban Farm. Without any further ado, read on to learn more about each of these awesome young people! 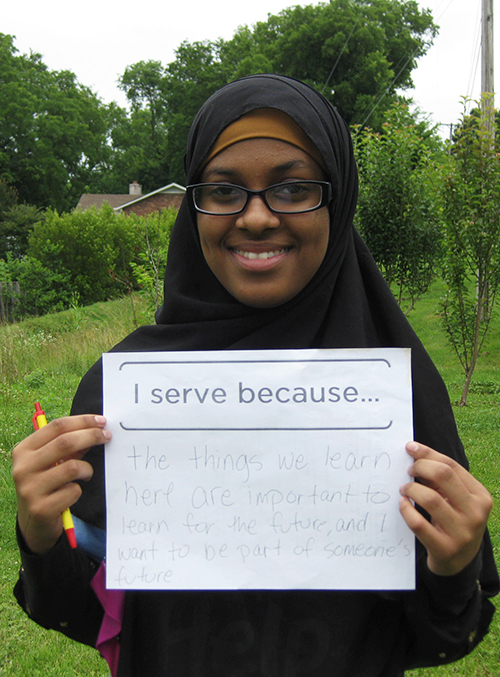 Amina is a rising sophomore at McGavock High School. She loves food and enjoys being around others. 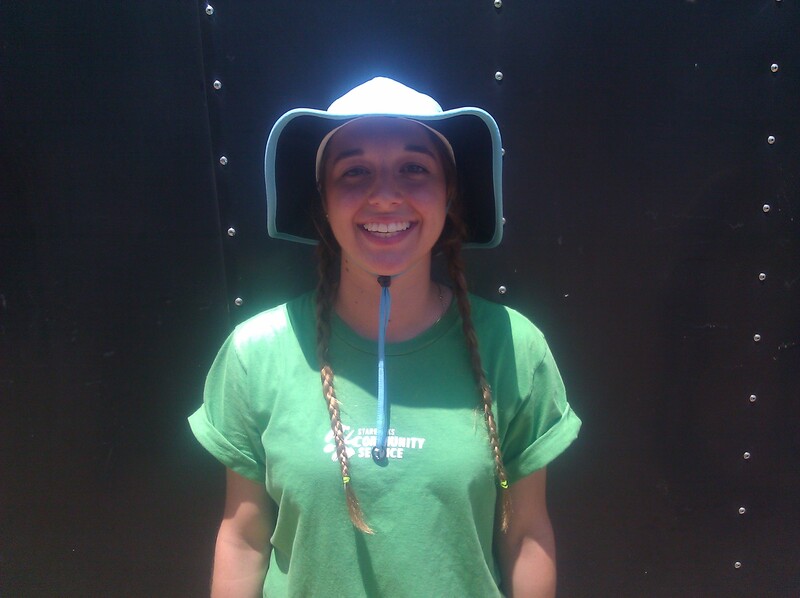 She also loves being in the outdoors and is good at helping people. 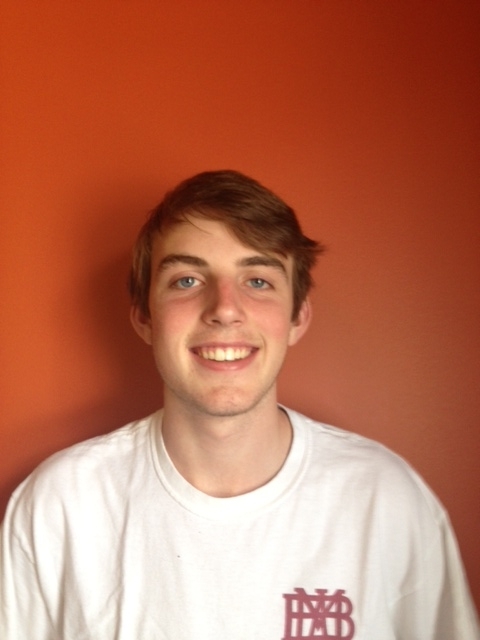 Carson is a rising junior at University School of Nashville. She is a scholastic-winning author and budding environmentalist. Chloe is a rising senior at MLK. 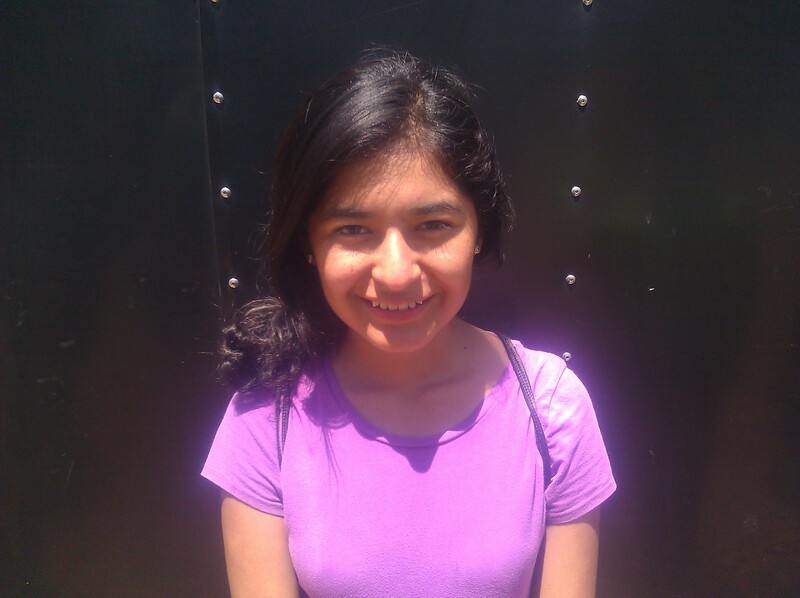 She loves listening to music and also enjoys ballet and meeting new people. Daniel is a rising senior at MLK. He enjoys backpacking and whitewater rafting. 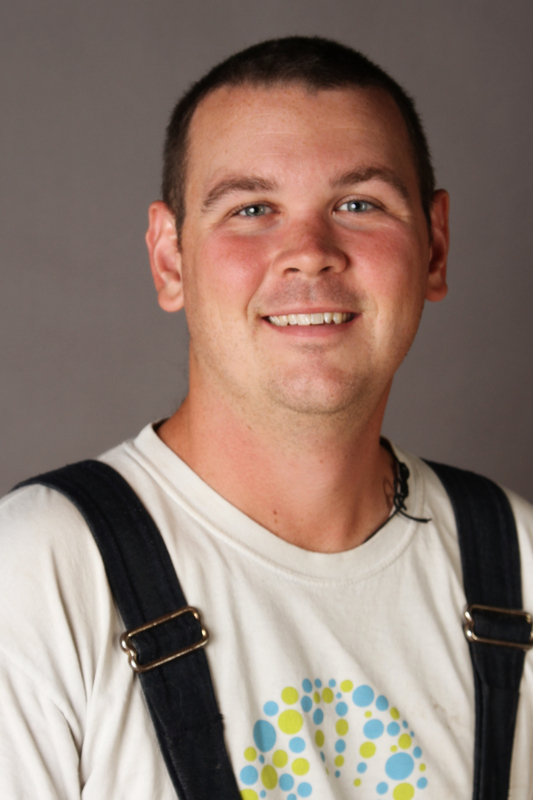 He is interested in pursuing a degree in agriculture business. 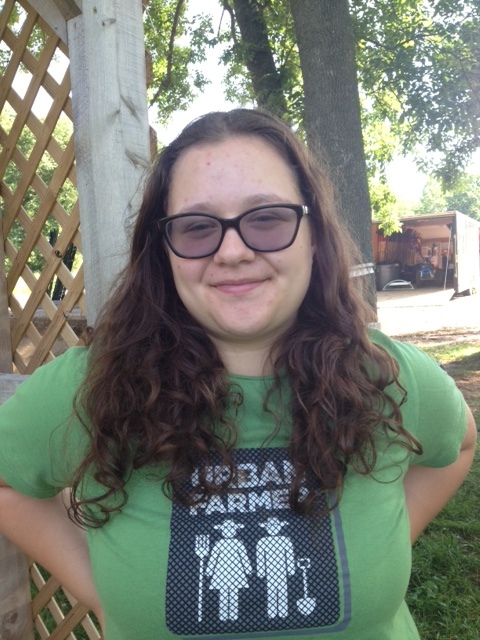 Emily attends Hume-Fogg High School, where she is a member of the GSA and the Fighting Disease Club. She served as co-captain of her school’s swim team and she enjoys making art. Emma is a rising junior at MLK. She is an avid gardener, aspiring writer, and LGBT rights activist. 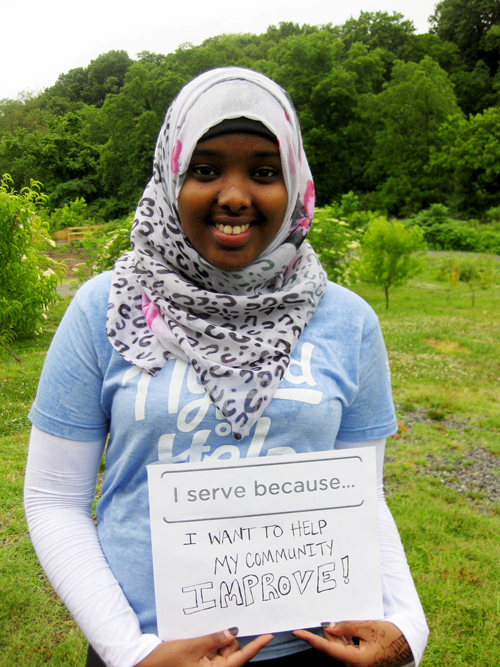 Farhiya is a rising sophomore at Hillwood High School. She enjoys reading books and getting to know new people. Hayden is a rising senior atHume-Fogg. 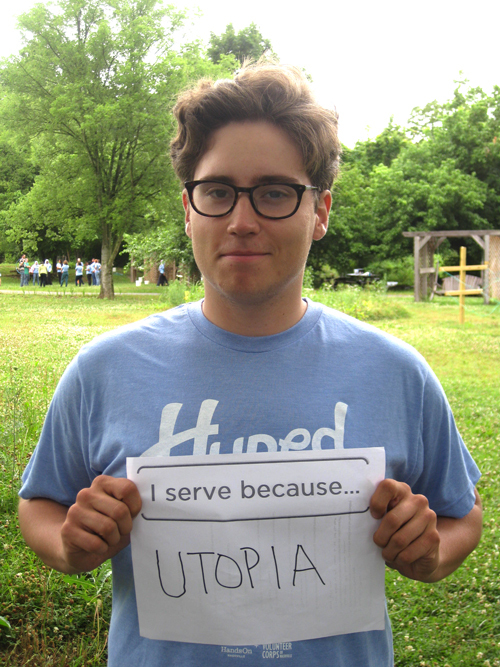 He loves running and juggling and is excited to work at the Urban Farm this summer. 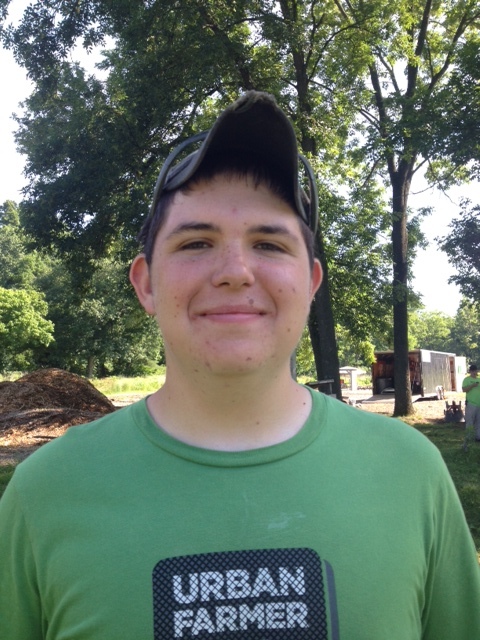 Hayden enjoys working outside and hanging out with other kids. Jazmin just graduated from Glencliff High School. 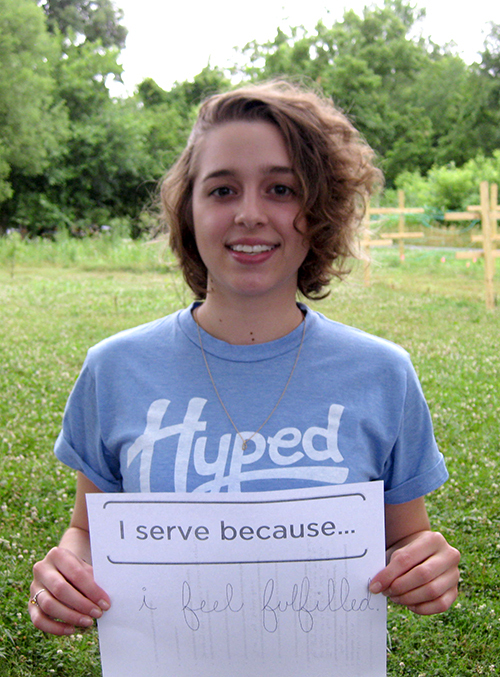 She wants to do nonprofit and leadership work, and loves to volunteer. 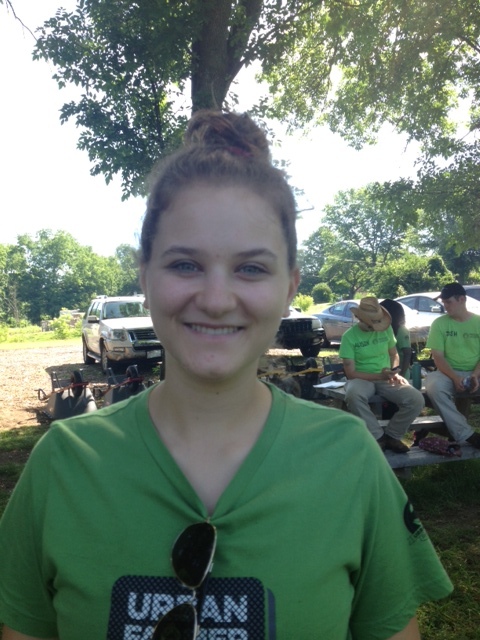 Katherine is a senior at Hume-Fogg Academic and is an event organizer for her Environmental Action Club. She is passionate about music, cooking, books, nature, and helping others. 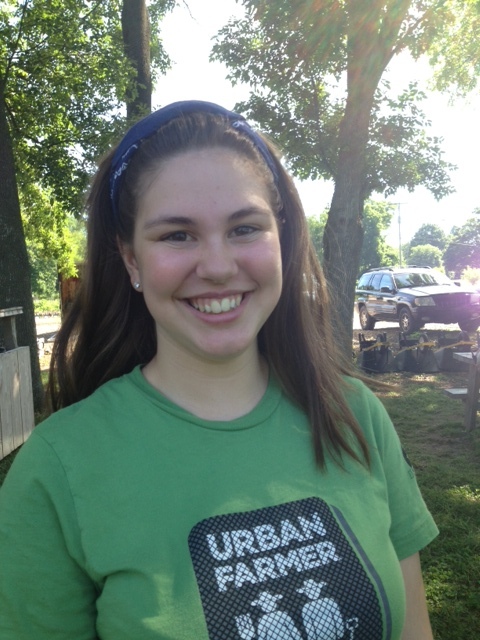 Katherine aspires to be a sustainable systems designer on a city-scale. 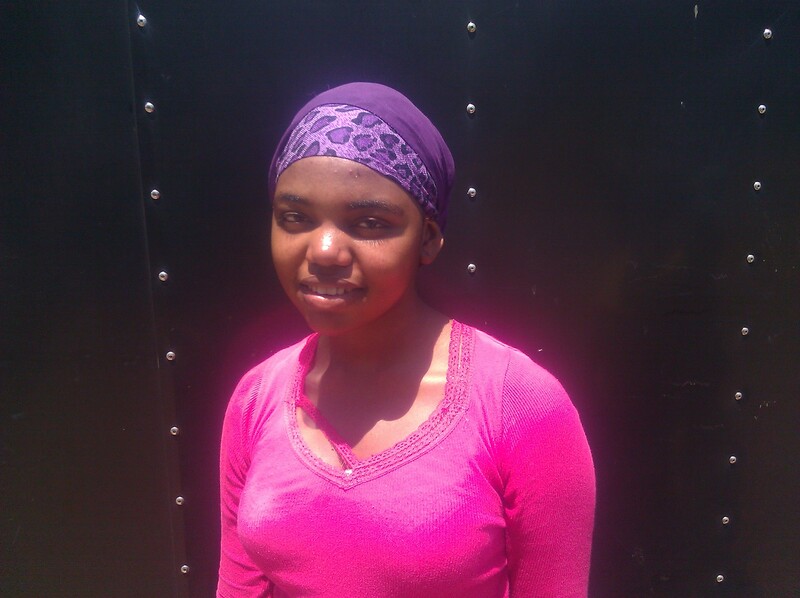 Lydea is a sophomore at Nashville School of the Arts, where she enjoys playing the cello and going to English class. Her favorite hobbies include reading books and ‘fangirling’ over Benedict Cumberbatch (go Sherlock!). 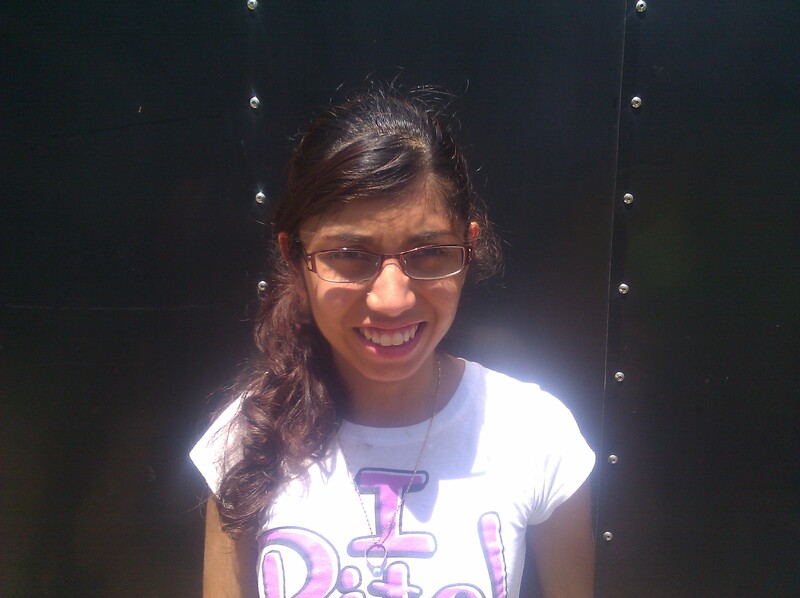 Maria attends Glencliff High School and is a rising senior. 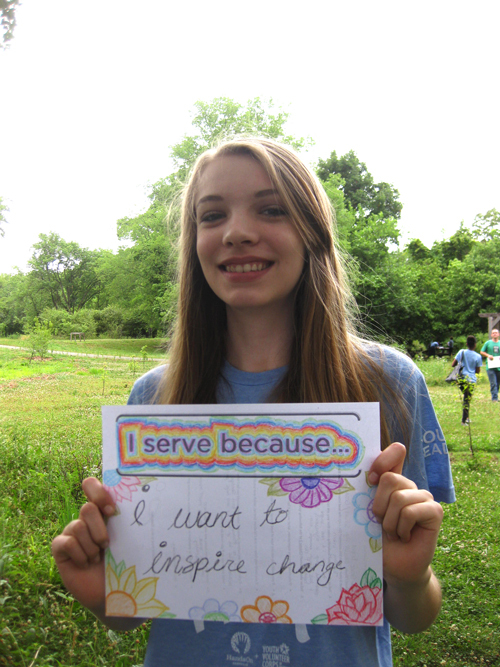 She is passionate about helping others and aspires to become a pediatrician. She also loves soccer and watermelon! Nancy is a rising sophomore at MLK. 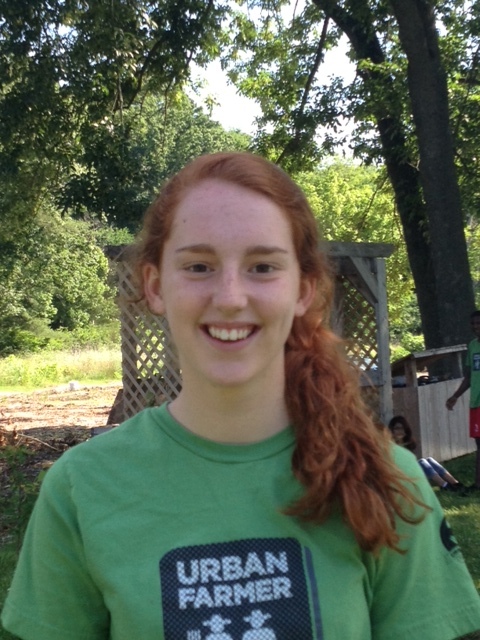 She enjoys playing soccer and volleyball in the summer with her church. She also plays ping-pong and has played the piano and clarinet. Nancy enjoys volunteering and reading books in her free time. Rachel is a rising senior at Nashville School of the Arts. 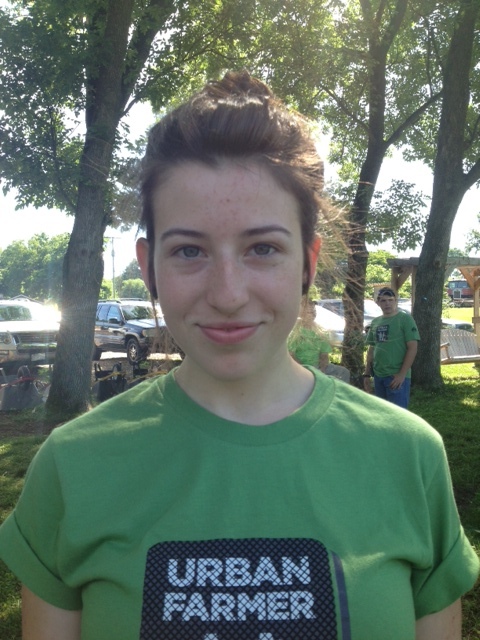 She enjoys painting and is president of the National Art Honors Society. 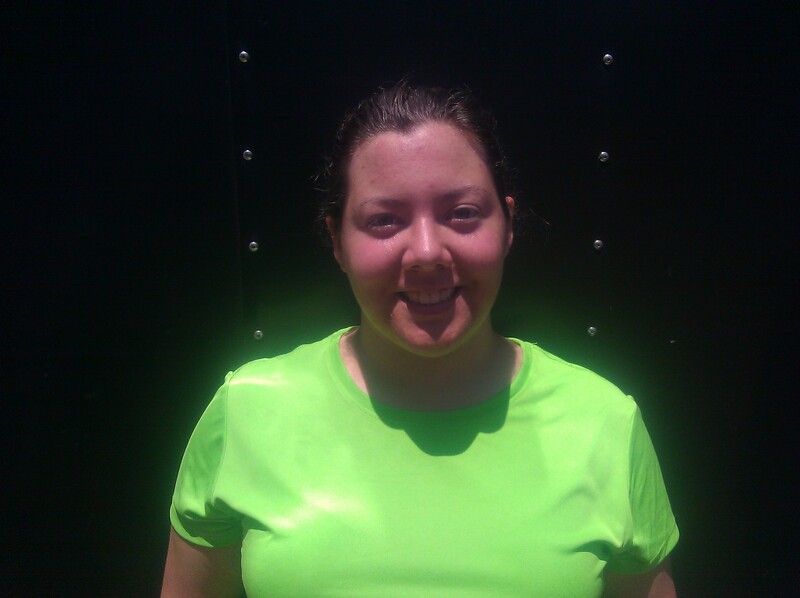 She loves to work out and stay healthy while maintaining a positive attitude and encouraging others. 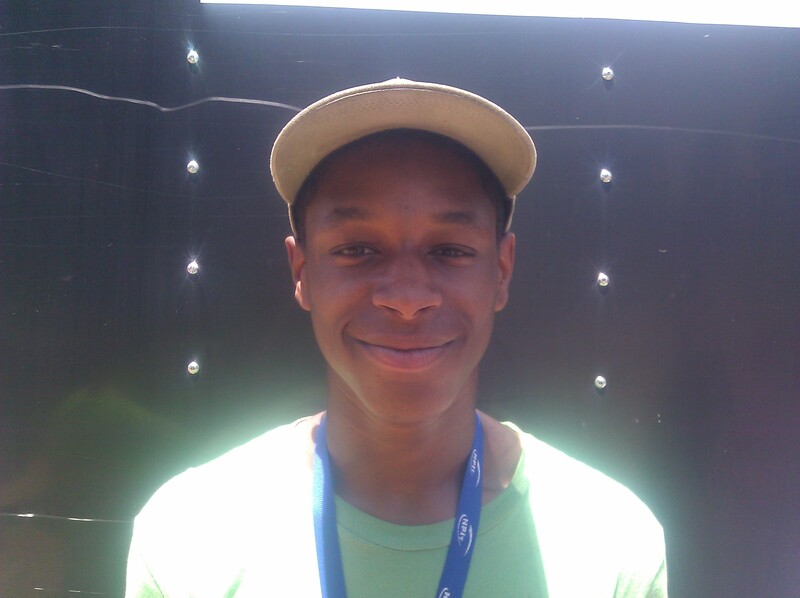 Terrell is a rising senior at Glencliff and describes himself as an Afrocentrist. He is plenty of things, one of which is an athlete. He runs or bikes to the Urban Farm every day. 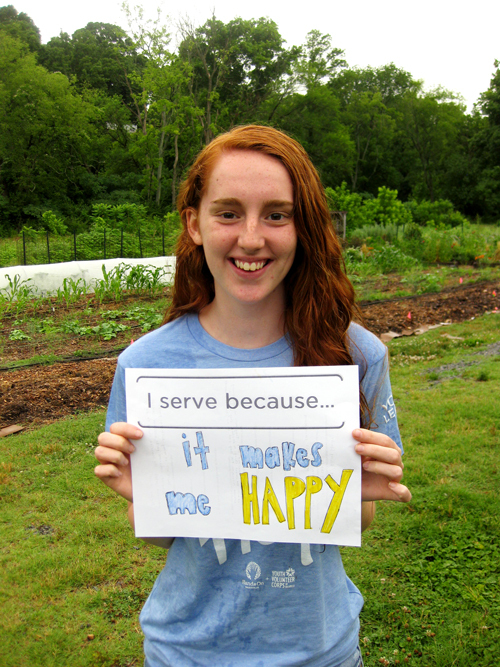 It was an amazing first summer at the Hands On Nashville Urban Farm! We harvested 600+ pounds of vegetables and had more than 2,000 volunteers pitch in to transform these five empty lots of flood plain into food producing space where much learning,discovery, and outdoor fun has taken place. The Farm during peak summer harvest. Thank you to everyone who has given their time, energy, support, and enthusiasm to make this a successful first year for the Farm! 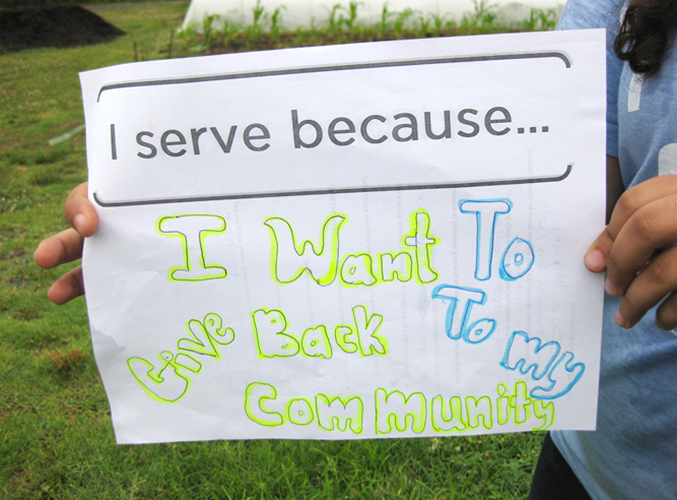 Your volunteerism makes it possible for us to grow healthy food that is donated to nonprofits that serve families in need. But summer is over, and fall is in the air (and the ground as well). The summer crops of squash, cucumbers, beans, corn, and watermelon are gone. The tomatoes and peppers are nearing the end of their productivity. Our newly leafed out trees are beginning their hibernation process. Fall, however, brings its own excitement. The change of the weather is invigorating, both to our volunteers who are eager to get warmed up by getting to work, as well as some of our fall crops. We have lots of herbs and flowers that are loving the cooler weather, and our kale has been pruned back and is really enjoying the reprieve from pesky bugs that this time of year brings. Spinach seedlings pop their heads out of the soil. 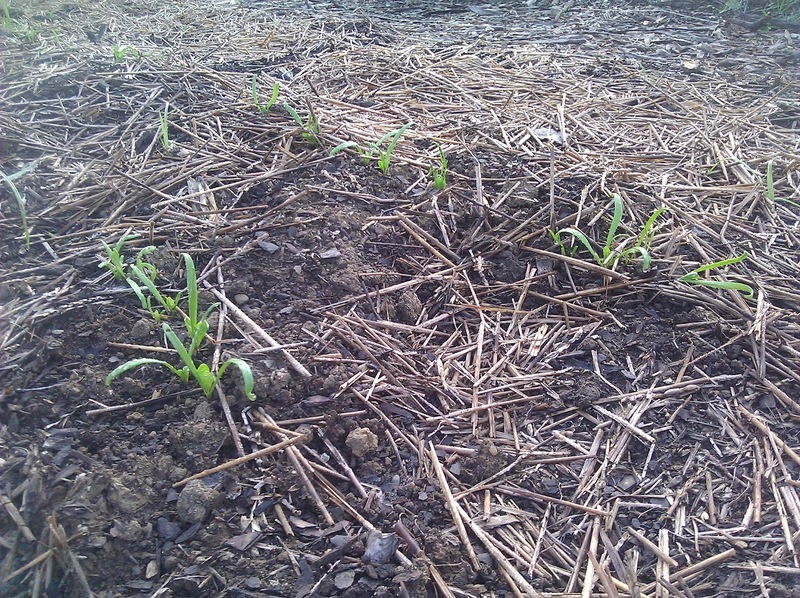 We’ve also recently planted quite a bit of spinach and lettuce in some of the garden rows where squash, corn, and beans used to thrive. Now they’re just starting to pop up and leaf out. If all goes well, we’ll be in for a lot of spinach through the winter. We’ve also begun work on the new garden plot, preparing it for a very productive spring by starting some cover crops (these will fill the soil with beneficial nutrients). Next spring we plan on doubling the amount of growing space that we had this year. 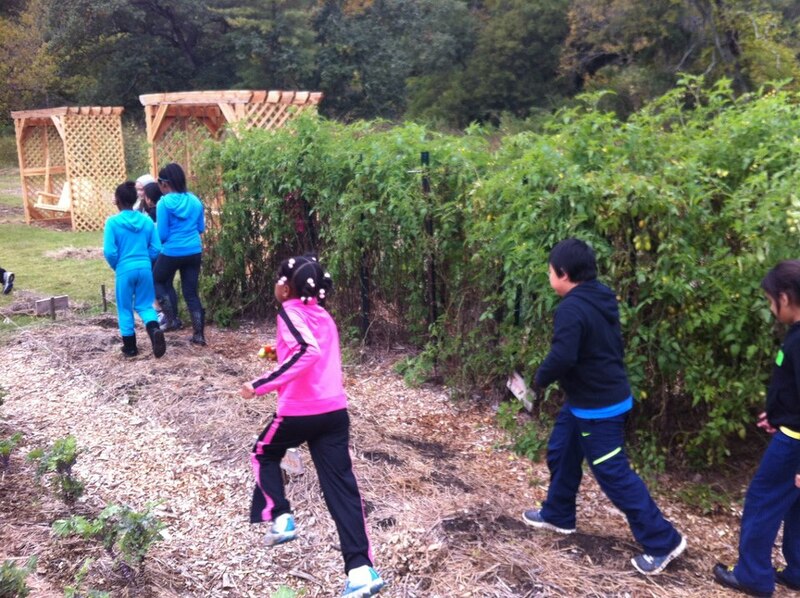 Kids from Head Middle Magnet and West End Middle spent part of their fall intercession time at the Farm on Monday. Fall also means school is back in session. 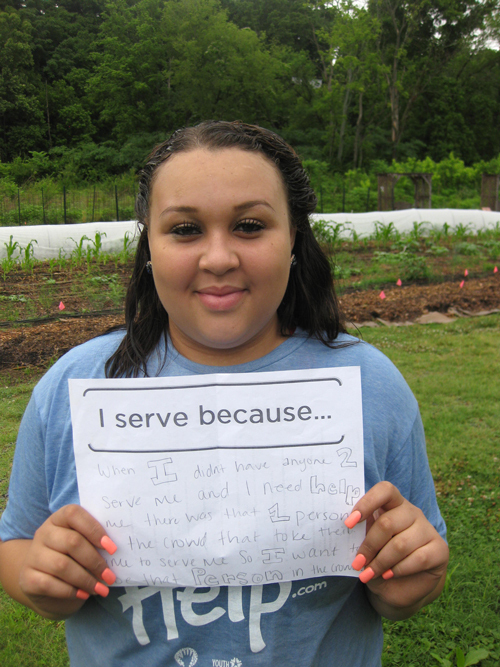 This week we’ve had some great groups of Metro Nashville Public Schools students who volunteered at the Farm as part of their fall intercession and our Hands On Fall Break volunteer opportunities with the HON VolunTEEN Program. In addition to helping turn compost and harvest vegetables, the kids learned how compost works (it gets up to 160 degrees! ), why drinks full of sugar aren’t good for our bodies, and how to choose healthier alternatives. A seventh grader named Ricky said he wished he could come to the Farm every day… maybe we have a future farmer in our midst! 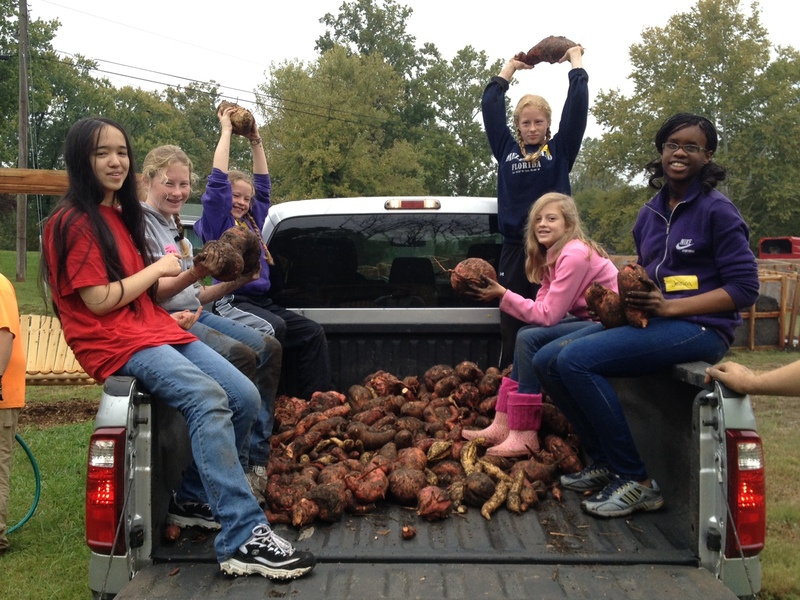 VolunTEEN volunteers harvested all these sweet potatoes today!! 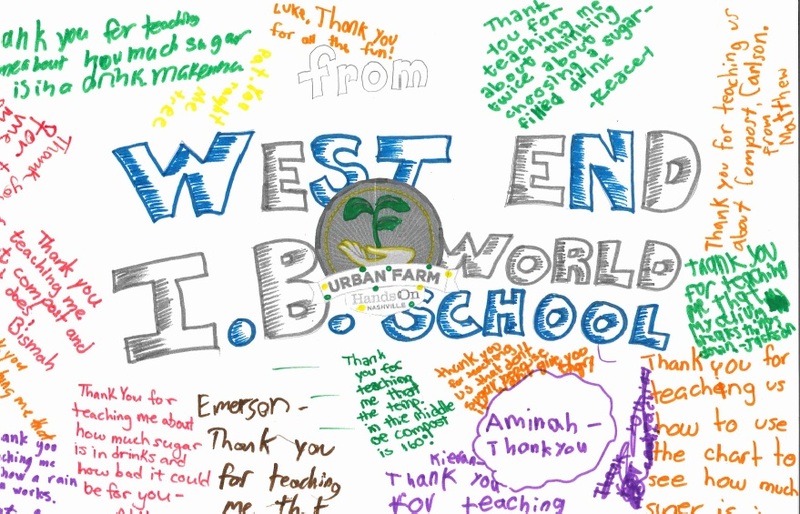 We got this awesome thank-you card from the West End Middle students! 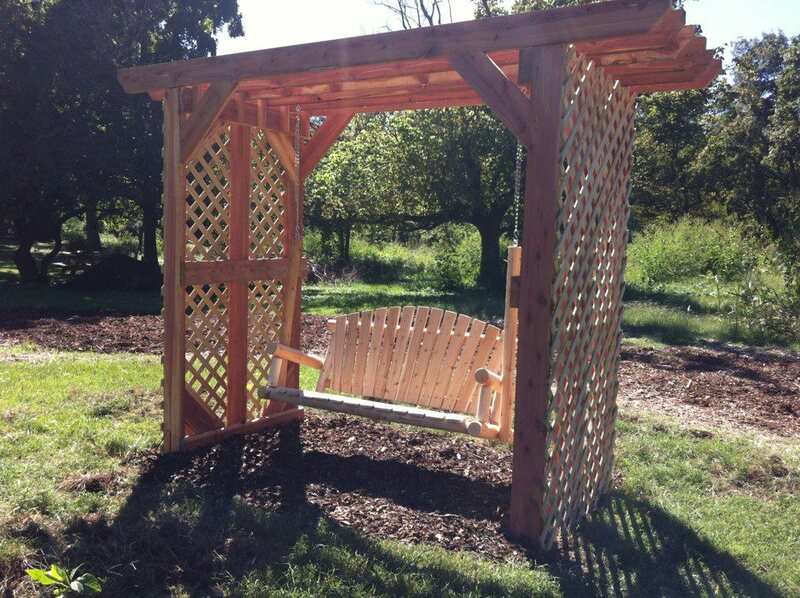 If you’ve been by the Farm in a few weeks, you probably noticed our amazing new swings. We were very fortunate to have employees from Molex volunteered last month to make the swings and create some new compost bins. 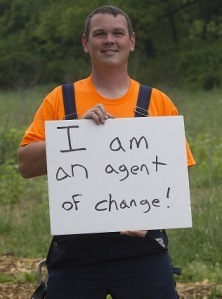 Their enthusiastic volunteerism will help make the farm more productive and enjoyable. The swings are made from beautiful cedar wood, and next spring we’ll have food vines growing up the trellised sides, adding to the food grown at the Farm. We have great hopes for those swings being covered in grapes, muscadines, kiwis, blackberries, raspberries, and all manner of other tasty treats. 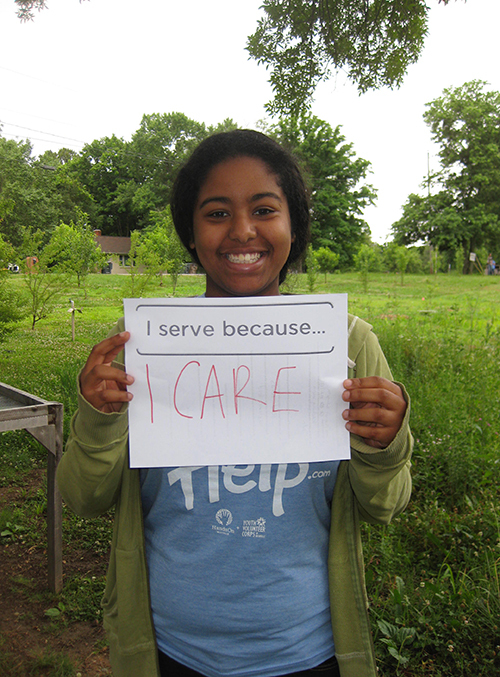 Also, we were honored to be featured in Nashville Public Television’s Volunteer Gardener show, which aired this week. Check it out below! I hope you’ll come down and enjoy the space sometime soon, and if you’d like to volunteer with us this fall, check out our volunteer opportunities here! We named him Sheldon initially, welcomed him to our space, and went about our day. 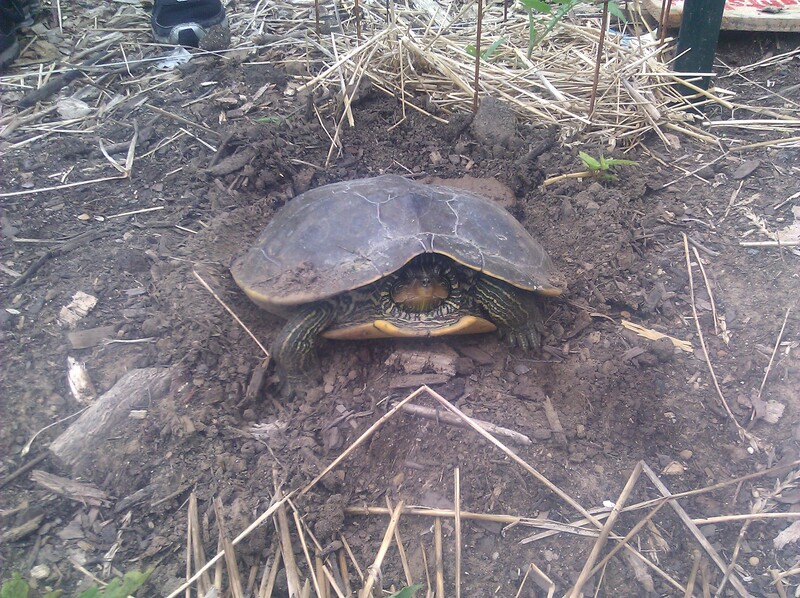 Later that afternoon we came back to find Sheldon is actually Shelly… she had dug a nest in our tomato row! We’re not sure if she’ll be back to lay eggs or raise some tiny turtles, but we’ll keep an eye out for her. 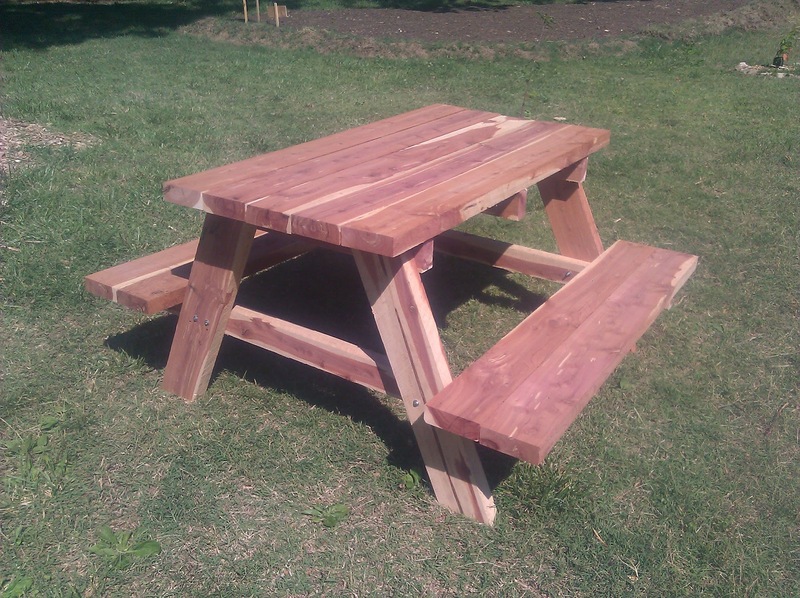 These picnic tables will provide a much-needed place to relax and take a breather for our Farm volunteers. Thank you, Deloitte! This week was our first week of Summer Camp at the Farm. 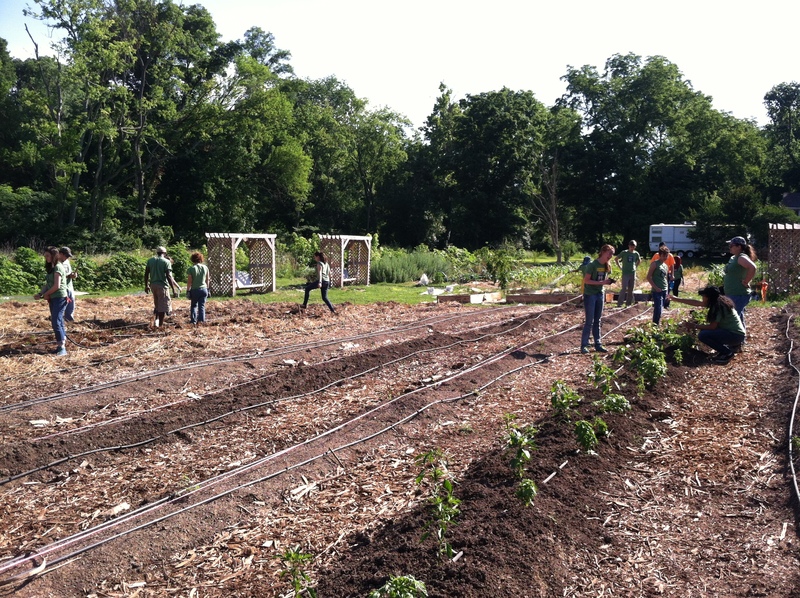 Every day we’ll have teens from area nonprofits coming out to learn and work on the Farm. 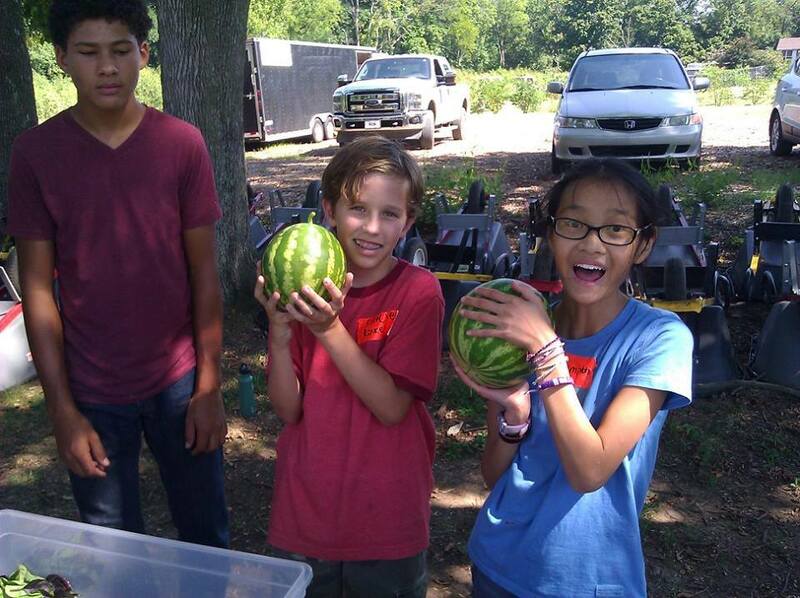 Led by our apprentices, the campers learn about the food system, how to grow food, why it’s important to eat healthy food, and how to cook some simple recipes using farm fresh produce. Our schedules are booked from Mondays through Thursdays, but on Fridays we have room for other teens to come participate. If you’re 11 through 18 and would like to join us on the Farm on a Friday, just sign up here by clicking on one of the VolunTEEN opportunities. Learn more about the HON Urban Farm here. This week brings a very exciting new addition to the farm: our apprentices! I’m so excited about the team of eight youth apprentices that we have training with us right now. They went through a rigorous application and interview process and I’m convinced that every one of them is up to the challenging and fun season that we have ahead of us. 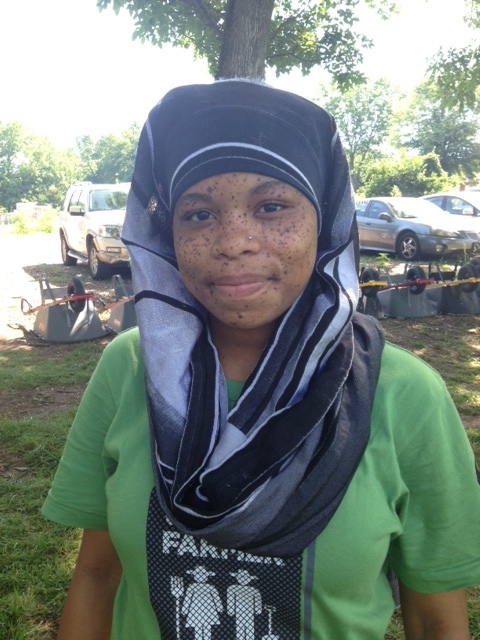 This summer HON Urban Farm apprentices will lead groups of up to 60 of their peers through a curriculum around agriculture, the food system, and healthy eating. 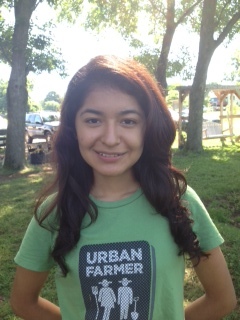 They will be the leaders of our Youth Summer Camp held at the Urban Farm. I want to dedicate the rest of this post to introducing our awesome new team. Meet Ashley! She loves dance. 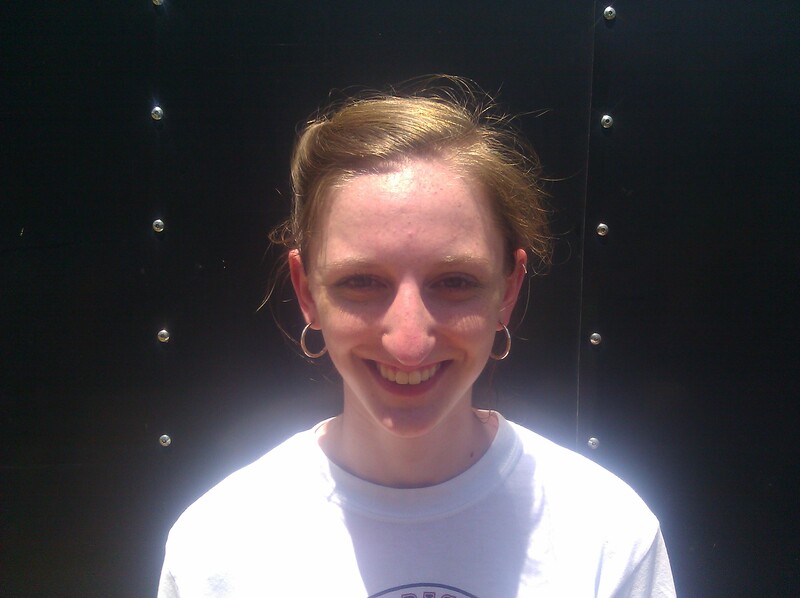 Ashley attends Glencliff High Schooland helps tutor math. She’s very active in dance classes and enjoys a wide variety of dance styles including tap, jazz, and ballet. Chloe is captain of her varsity softball team. Chloe attends MLK Academic Magnet High Schoolwhere she is active in Beta Club. A softball player, Chloe is on the varsity team where she also serves as captain. Evie has been in several plays at her school and The Nashville Children’s Theater. Evie attends Hume Fogg High School. She’s very interested in drama and has participated in many plays at her school as well as productions at The Nashville Children’s Theater. 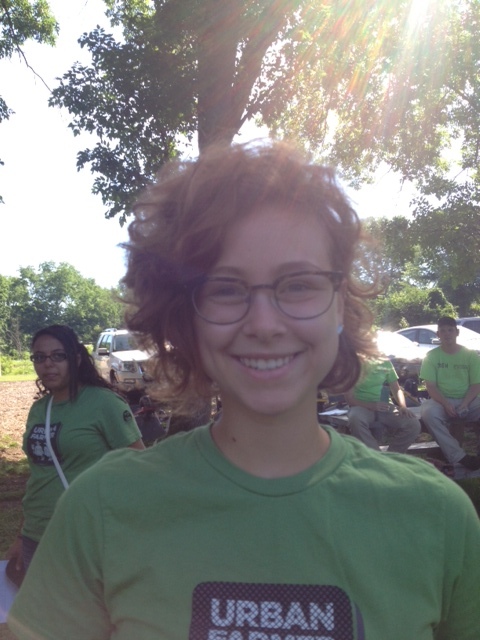 An active member of her church’s youth group, Evie also has helped to organize the CROP (Communities Responding to Overcome Poverty) walk for the past several years. Jazmin aspires to be a professional chef. 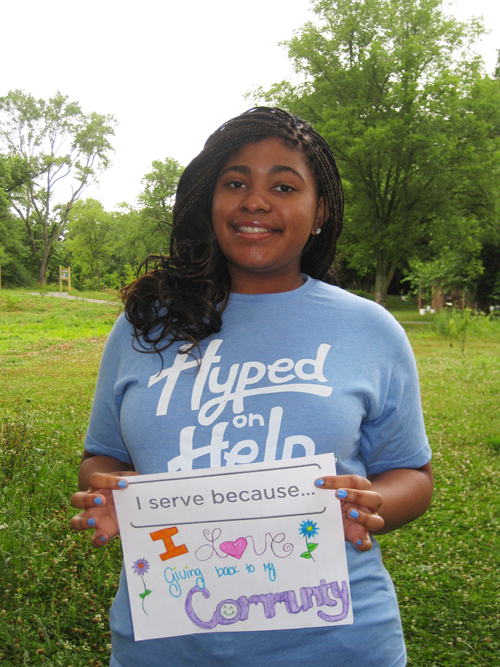 Jazmin attends Glencliff High School and is all about the extracurriculars. Her resume is chocked full of participation in service and cultural groups including Latinas Unidas, Rise Above Hate, Jump Study Foundation, and United Nations, just to name a few. She offers her bilingual talents as a translator for after-school tutoring programs, and aspires to be a professional chef! Maria is an active member of the Glencliff High garden club. Maria attends Glencliff High school where she is very active in many clubs including the Garden Club (yay! ), ITOP, Beta Club, Teens United, and United Nations. 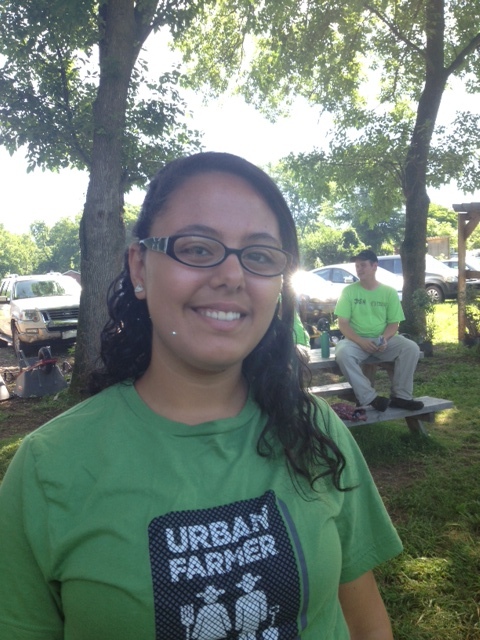 Maria has also worked with the Oasis Center and hopes to continue to grow in her leadership abilities this summer. 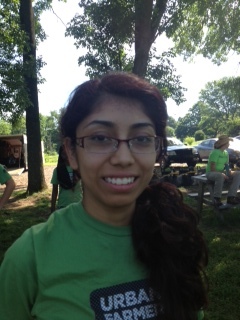 Maynan attends McGavock High School and has been in the U.S. for about seven years. 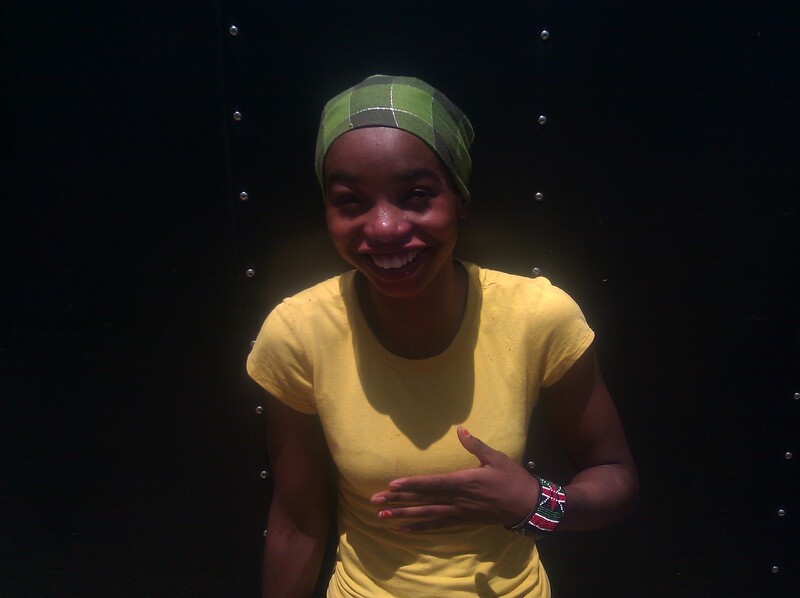 She enjoys helping out with a Bantu summer camp in her free time. In her native country, Kenya, her name means “shining of the moon”. 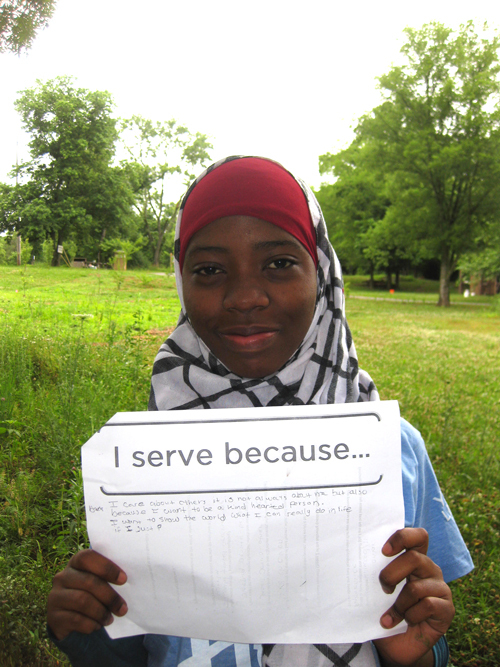 Saida enjoys tutoring kids in Nashville’s Bantu community. 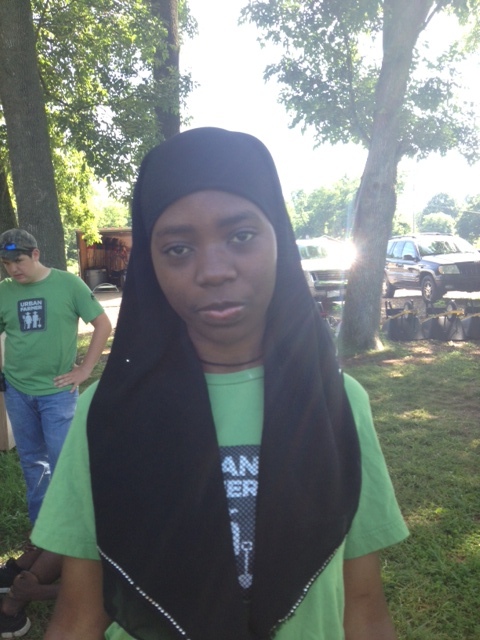 Saida is a student at McGavock High School. She likes to tutor kids in the Bantu community in after-school programs and is also actively involved with Catholic Charities. 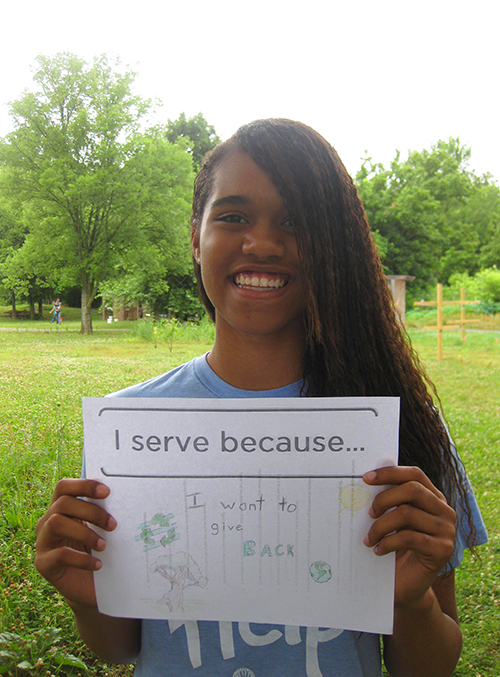 Saida has experience growing food from her days in Africa, and we’re excited to learn from her this summer! TJ has experience in designing and building garden beds out of cob. TJ has just graduated from Glencliff High School. While he was there he was a part ofthe Garden Club and an Engineering class in which he helped design and build garden beds out of cob. While TJ has many talents, one of his favorite activities is parkour. It has been a pleasure getting to know these remarkable young people over the past week, and we are really looking forward to a rich summer of learning, growing, and teaching.